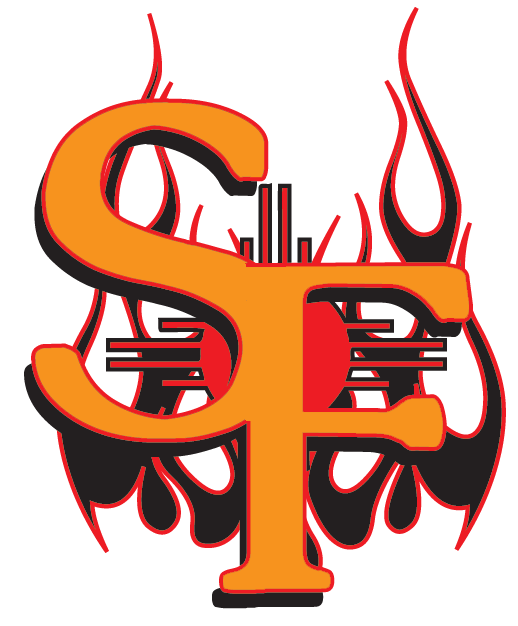 The Santa Fe Fuego (7-2) beat the Garden City Wind (2-11) 4-3 on Tuesday at Clint Lightner behind Matt Patrone, who went 2-4. He singled in the first and fifth innings. Alex Teal pitched lights out for the Santa Fe Fuego. Teal held the Garden City Wind hitless over one inning, allowed no earned runs, walked none and struck out three. Larry Rodriguez was solid at the plate for the Garden City Wind. Rodriguez went 3-4 and scored one run. He singled in the third, sixth, and ninth innings. Cody Spriggins recorded his second win of the year for the Santa Fe Fuego. He allowed two runs over six innings. Spriggins struck out five, walked one and gave up six hits. 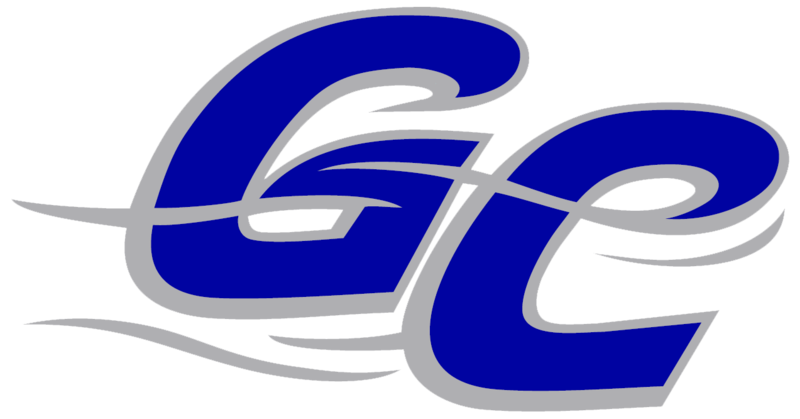 Zack Russell-Myers couldnt get it done on the mound for the Garden City Wind, taking a loss. He lasted just nine innings, walked four, struck out six, and allowed four runs.